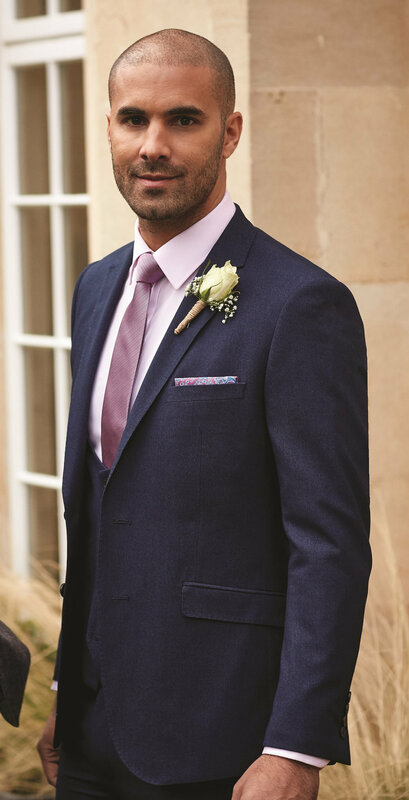 With over 25 years of experience in wedding suits, Ludlows boasts an extensive range of contemporary and traditional groomswear which can be tailored to your needs. 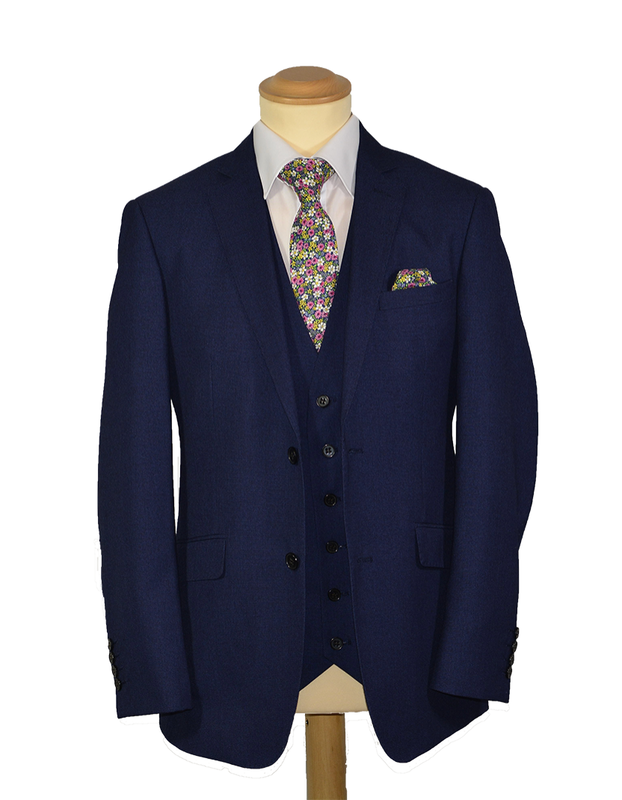 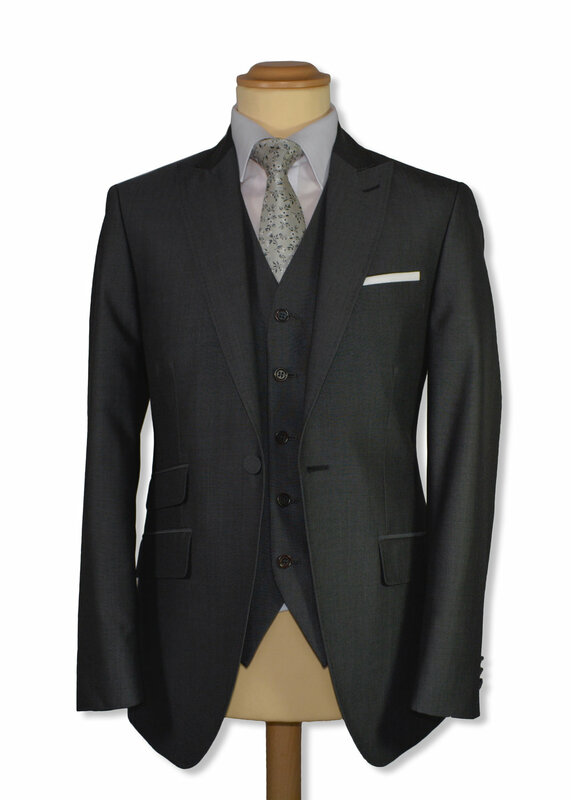 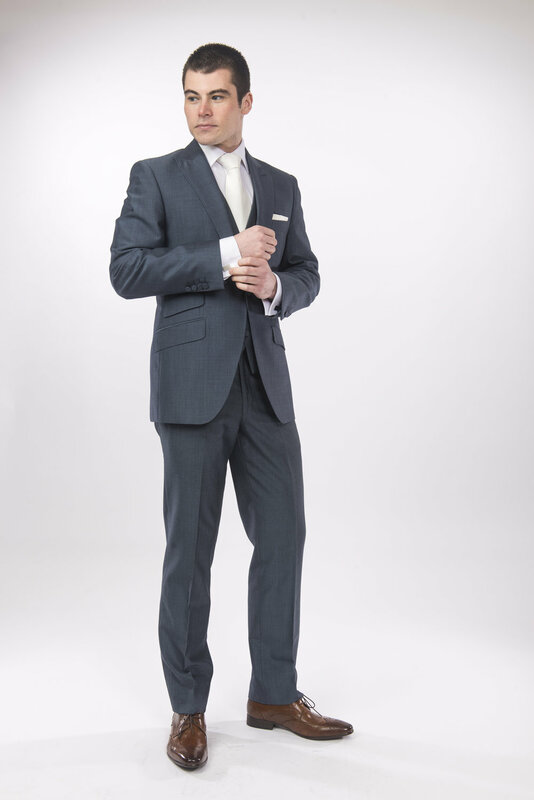 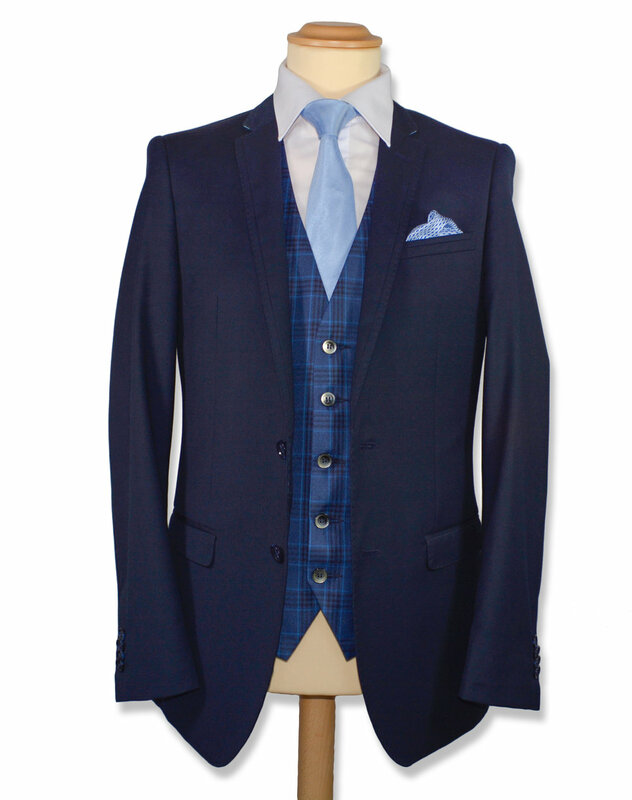 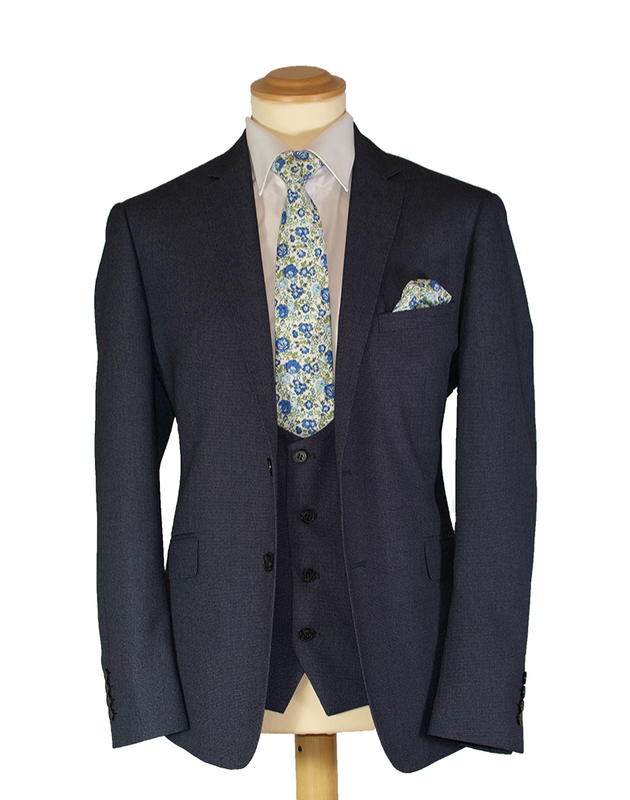 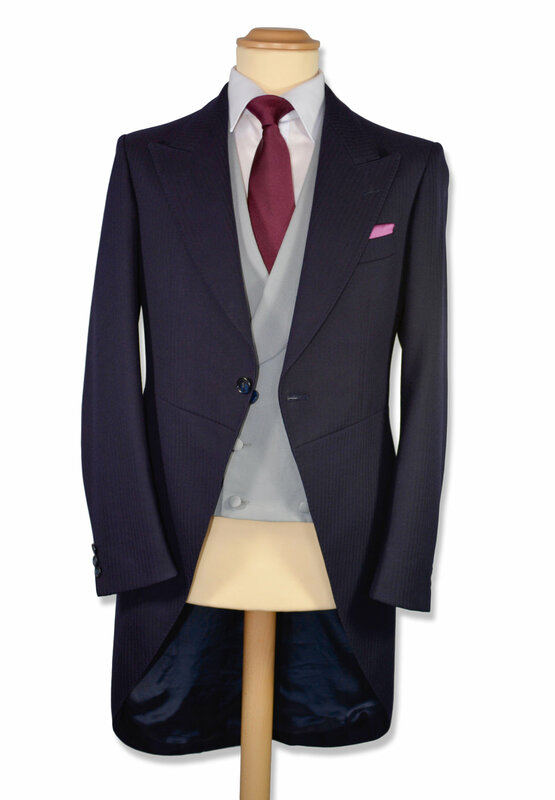 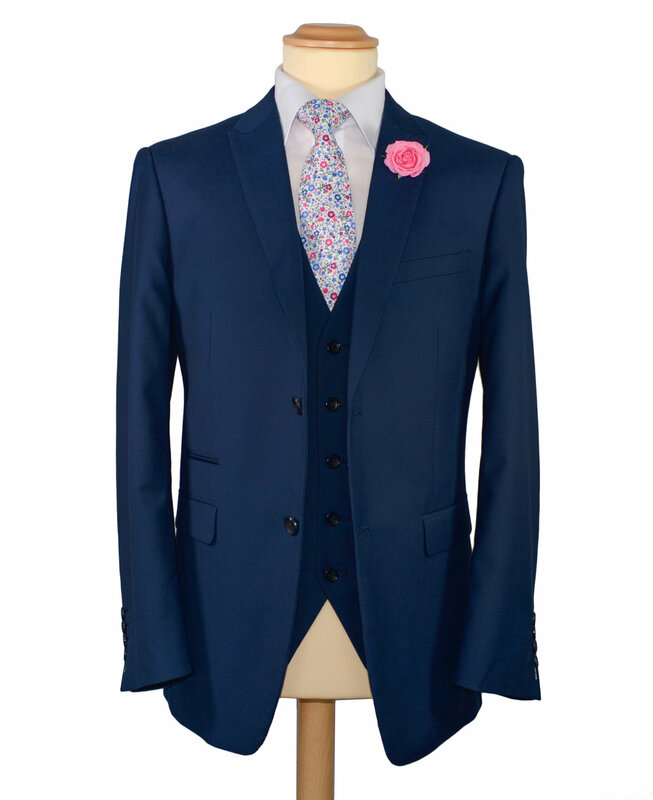 We have a wide selection of suits available to hire or to purchase. 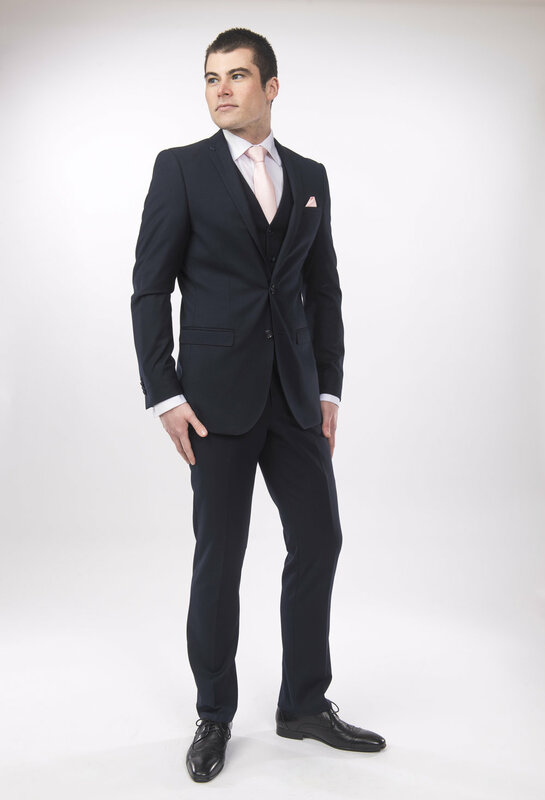 To view our full range, call in and ask for our wedding department.